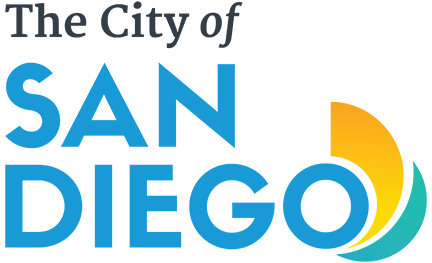 Subscriptions are available online, by calling the City Ballet Box Office at 858-272-8663 M-F from 11am to 7pm or by mail. City Ballet of San Diego pays tribute to the great Russian Composer Peter Tchaikovsky with three magnificent ballets. Swan Lake Act II , also known as the iconic ‘white act’ of the ballet, tells the tale of how love triumphs over evil. Prince Siegfried tries to rescue a princess from a wicked baron who cast a spell on the young beauty and turns her into his Swan Queen. Peter Tchaikovsky’s ultimate ballet score comes to life with Elizabeth Wistrich choreography after Lev Ivanov’s and staged with lavish scenery, costumes and lighting. Black Swan Pas de Deux is a world-famous classical duet from the third act of Swan Lake and has come to define the art form. It is known for Marius Petipa’s dramatic choreography and Tchaikovsky’s music with thrilling virtuoso display for two dancers at the top of their game – an ‘edge of your seat’ spine tingling event. Tchai Celebration , performed to Tchaikovsky’s ‘ The Seasons ’, perfectly captures the rapture and beauty of Tchaikovsky’s score through Elizabeth Wistrich’s expressive choreography. 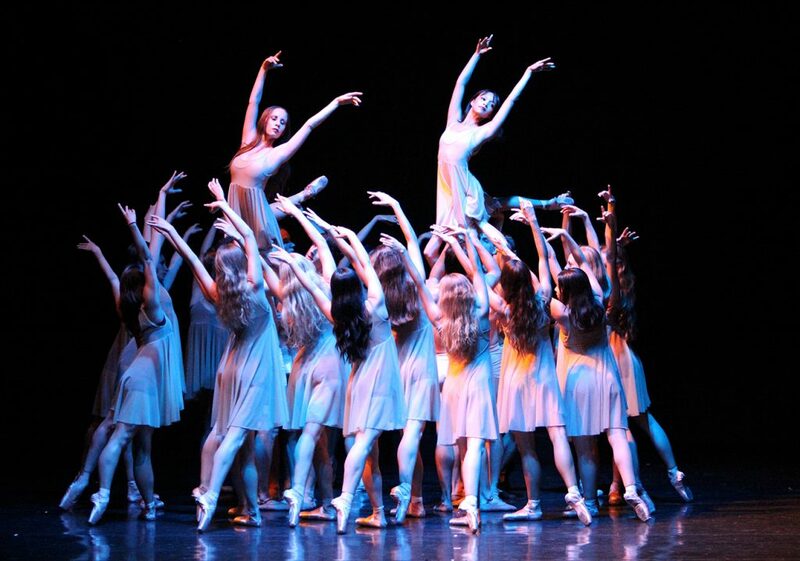 A large cast ballet performs the twelve sections with challenging and contemporary choreography making it a perfect showcase for the artistry and technique of the dancers. The Nutcracker is the classic Victorian-era story of the adventures of Clara, the Nutcracker Prince, Herr Drosselmeyer and the Sugar Plum Fairy told through a magical theatrical experience to Peter Tchaikovsky famous score. Young and old alike will be captivated by Elizabeth Wistrich’s choreography, the exquisite costumes and grand sets. Let your childhood dreams return and inspire you to imagine a by-gone time. Balanchine regarded Apollo as his coming of age. Created in 1928, the ballet depicts Apollo, the young god of music, who is visited by the muses of poetry, mime, dance and song. The startlingly contemporary choreography was ahead of its time and at the age of 24 earned Balanchine international recognition. Set to the music of Igor Stravinsky, this ballet remains one of Balanchine’s greatest artistic achievements. Rubies , a 19-minute whirlwind of a ballet for 15 dancers, is the second act of George Balanchine’s unique, plotless three-act ballet called “Jewels”. Rubies is crisp and athletic, epitomizing the collaboration of composer Igor Stravinsky and choreographer George Balanchine. Clothed in sparking, bejeweled ruby red costumes, this jazzy, sassy choreography is a joyous exciting experience for the dancers as well as the audience. George Balanchine choreographed The Four Temperaments in 1946. It was one of his earliest experimental works and one of his most admired and critically acclaimed ballets. With a commissioned score by neo-classical composer Paul Hindemith. The ballet depicts four movements – Melancholic – Sanguinic – Phlegmatic – Choleric – and the choreography brilliantly reflects these principals. Athletic, powerful, alluring and unforgettable – The Four Temperaments remains one of the greatest contemporary ballets in the world. Mozart’s Requiem , a full-company, large scale contemporary ballet by Elizabeth Wistrich, is a brilliant reflection of Wolfgang Amadeus Mozart’s final composition and incorporates the hauntingly beautiful score with dancers, full orchestra and a large choral ensemble. This imaginative and moving ballet is a stunning artistic achievement and one of the most satisfying and transforming ballets City Ballet has ever presented. Rounding out the program will be a world-premiere by Resident Choreographer Geoff Gonzalez.